Intravenous Vitamin and Mineral Therapy - I.V. Intravenous vitamin and mineral therapy is the infusion of liquid vitamins and minerals directly into the bloodstream to instantly reach your cells. 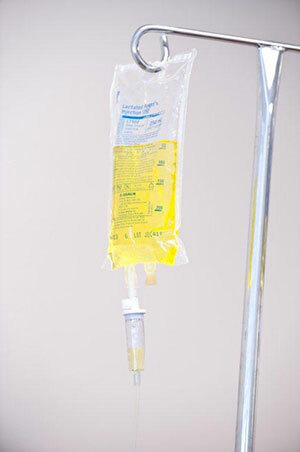 IV therapy may be extremely beneficial to patients with certain health conditions. When you visit Vitalia Healthcare, we will first analyze your medical history and prescribe a nutrient IV customized for your individual needs. A division of Vitalia Healthcare. Vitamins and minerals administered through IV therapy may replace nutritional deficiencies, improve the function of your cells, help protect cells from damage, and decrease inflammation. As high doses of essential vitamins and minerals are difficult to deliver by mouth without experiencing uncomfortable gastrointestinal side effects, many patients prefer to be given these substances intravenously. Aging and certain diseases can also cause mal-absorption, making it difficult for the body to properly absorb adequate amounts of vitamins and minerals through the gastrointestinal tract. Vancouver Intravenous vitamin and mineral therapy at Vitalia Healthcare is a rapidly growing trend that provides tremendous benefits to one’s health. At our Vancouver clinic, we use only the most advanced forms of IV therapy available to ensure that you receive maximum advantages from the treatment. Our extensive range of intravenous nutrient therapies, amino acids, vitamins, and minerals are tailored to your specific needs for the best outcome possible. 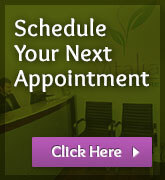 For more information about out intravenous vitamin and mineral therapies, call us today at 1-604-566-WELL (9355).